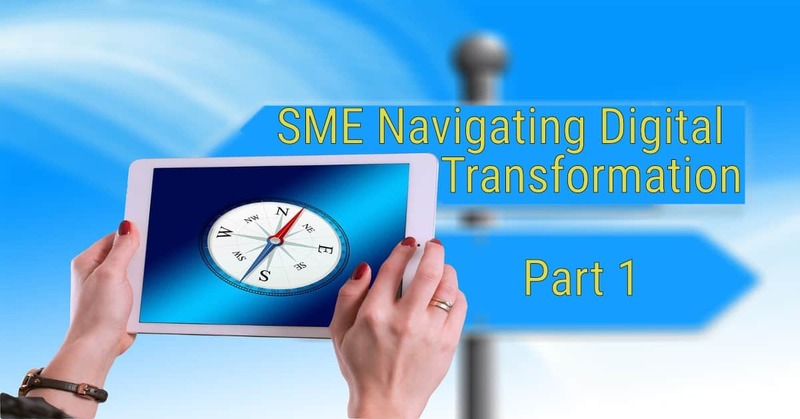 Does an owner of a scale-up business need to care about digital transformation? After all, they may think “we’re not big enough to invest in that”. They might say “we’re niche and don’t need that”. Or perhaps, “we don’t need digital, we have a personal relationship with each of our customers”. As with all these statements there is some truth behind them and assumptions to challenge. What is digital transformation? This is difficult to pin down because of its breadth. At a high-level it describes a business response to the advance of technology. As we know, technology changes people’s views and expectations, for example smart phones and apps are the new norm. So, there is a need to adapt to these new norms and other social changes too. For example, social changes for more flexible working. With change there are new opportunities. These, for example include disruptive business models; new ways of engaging with customers; and of course, improving efficiency and effectiveness. How digital is changing staff expectations. It’s a given that no business can ignore change and survive. The skill is in working out what’s important for a given business context. An important question for small business is around the level of investment. If investment is too high for small business, then it will also be too high for competitors, and that will level the playing field. The reality is that technology advances quickly and often becomes more accessible in a short period of time. In the past technology innovation was from a few companies with and R&D budget. Today technology is very accessible, increasing the rate of change. With technology so accessible, there are more people coming up with fresh ideas and driving constant change. In 2012 a pre-teen Thomas Suarez shot to fame for creating the “Bustin Jieber” iPhone app . This example shows that someone with a tiny budget can make a big impact, aged twelve! For small business owners the constant change creates both opportunities and risks of falling behind. In less than a decade smartphones are in the hands of the majority. 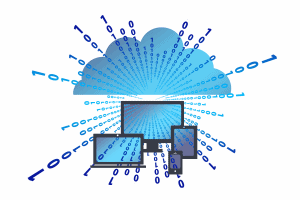 Cloud has also enabled small businesses with low cost and highly functional applications. The point is that it’s changing quickly and becoming more accessible to small businesses daily. How is digital changing customer experience? How does digital change customer experience? People are much more familiar with digital than say ten years ago. People often use social media, fitness and banking apps. We might not even think about digital check in at the doctors or pricing veg in the supermarket. Many people shop online, like the recommendations and the ability to choose delivery options. Twenty percent of mobile searches are already voice . 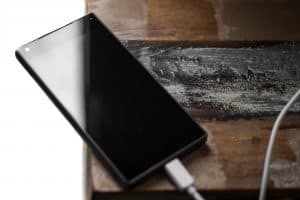 We use smart meters, log faults and book appointments using a phone or tablet. Ikea are using virtual reality to help customers see what, say a sofa, might look like in their home. We’re listening to AI robots read web pages. Customers, like you and me, may not even recognise how much technology is around us. That’s because it’s the new norm and part of our daily lives. This also means that customers increasingly expect to interact with business using technology. Therefore, it’s important that business recognises these changes and works to bridge any gap. Staff expectations are changing too. Today, over half the work force are millennials, and by 2025 that’s predicted be up to three quarters . Millennials will drive a shift toward flexible working, remote working and changes to work timing. When people stay in touch with mobile devices, and using social media to organise their lives, what are their expectations on how to get things done at work? 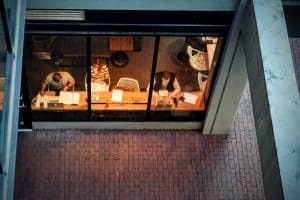 With over two thirds of staff disengaged, how do small businesses retain and get the best out of their people? Staff want to feel that they are making a difference. They want tools so that they can focus on adding value. Often business needs cultural and digital transformation, and management need better tools to engage with staff too! Adapting your business for the changing world is essential for success. Technology is rapidly disrupting business, changing relationships with markets, customers and staff. 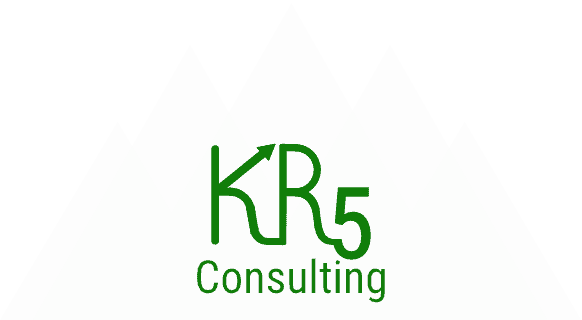 If you’re looking for help to map out that journey, and scale your systems, then why not get in touch at info@kr5consulting.com or call 01344 266567.